is a feature-full, modular, high-performance Ruby framework aimed towards helping penetration testers and administrators evaluate the security of web applications. Arachni is smart, it trains itself by learning from the HTTP responses it receives during the audit process. 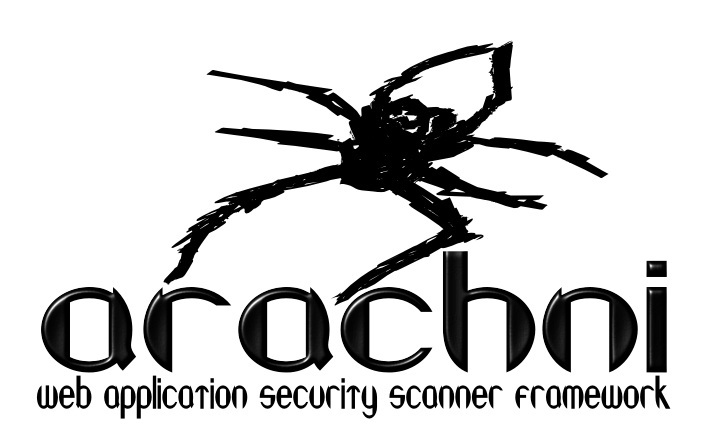 Unlike other scanners, Arachni takes into account the dynamic nature of web applications and can detect changes caused while travelling through the paths of a web applicationâ€™s cyclomatic complexity. This way attack/input vectors that would otherwise be undetectable by non-humans are seamlessly handled by Arachni. This will setup a Dispatcher and fire-up the WebUI server for you. Then, point your browser to http://localhost:4567, accept the default settings and start the scan.